When you moved into your current home, did you stay with the incumbent provider? If so, you could be £345 a year worse off on average according to recent research. On average, incumbent providers charge around £1,200 per year for gas and electricity, although rabid price cutting and competition with other providers means that you can now save nearly £350 a year on your bills. 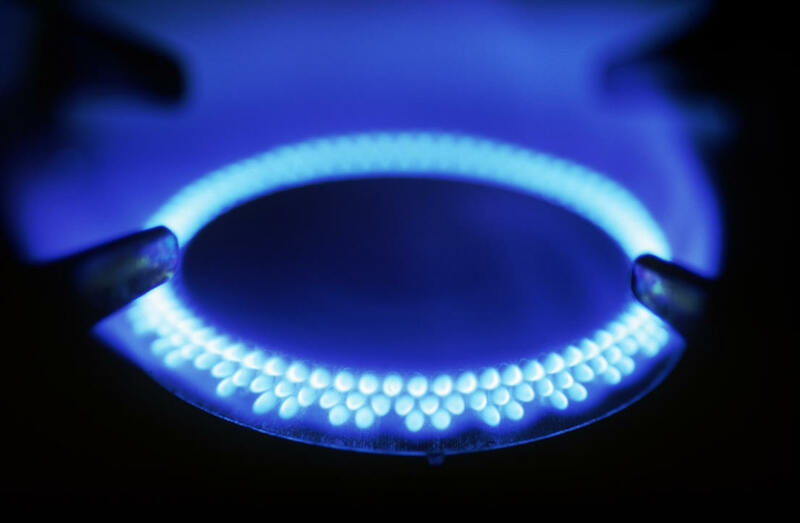 In research done earlier this year by Gas and Electricity comparison site moneysupermarket.com, OVO Energy were the cheapest provider all across the UK, with the ‘big six’ companies sitting quite low down the price league tables. Those six companies continue to hold the lion’s share of customers however, as people are often a little suspicious of paying a company for electricity when they do not physically supply the power themselves. This means that the other providers will slash prices to attract customers, and as such the savvy homeowner can save a bundle. Of course, this often causes another problem when homeowners then feel that the low prices are ‘too good to be true’ and stick with their current supplier. The most expensive region for those who choose to stay with their incumbent provider is the Midlands – Although they also stand to save the most money by changing, in the region of £370 a year, which is almost a third. All in all, there is plenty of money to be saved on your gas and electricity, just don’t be scared to take the plunge! Incumbent providers rely on customers who either don’t want to or don’t know to check, but you can save yourself a packet by simply shopping around! There’s plenty of money to be saved on your energy bills, just don’t be too scared to do it! Staying with your incumbent provider is financially irresponsible, and now that switching providers is so easy, there’s no excuse not to get your electricity bills in order. I’m a student just trying to learn more about the eco-friendly business and I really enjoyed this. Keep up the great job! Some good advice here – as you say, just don’t be too scared to do it! We decided to switch our utilities simply because they put everything on one bill – gas, electricity, phone and broadband. Less paperwork! As it happens, they are also one of the best value utility suppliers too, so we save money too! We were thinking about getting several solar power systems for our house this past year. The only problem was the price. The cheapest solar system we identified was about five thousand dollars. It ended up saving us quite a bit of cash, and the no cost, green electrical power is excellent! 🙂 We power a number of of our kitchen appliances off of this source of power.